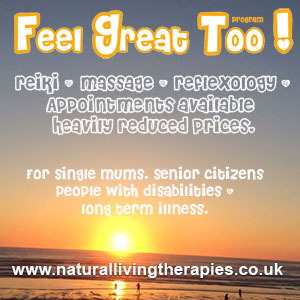 Reiki healing do you need a few sessions to help you get rid of the pain? It really depends on what is causing the pain as to how many Reiki sessions you are likely to need to help with the pain. What can happen during a session is the pain may intensify for a few minutes before the pain subsides. It is not unusual for the pain sensations to disappear completely whilst the problem area is being worked on and the Reiki energy begins to flow. The number of sessions required to get rid of the pain really depends on many factors. 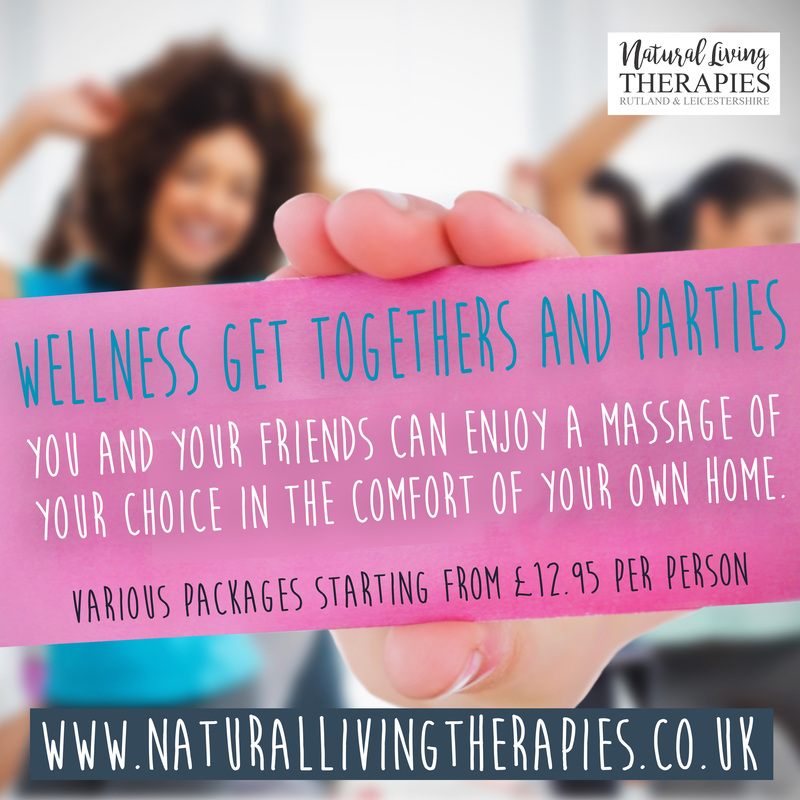 If for example the pain is caused by a long-term illness or an ongoing such as arthritis I’ve not seen the time when arthritis has been reversed by holistic therapies however the pain can be helped with Reiki. Clients I’ve treated in the past have found having 2-4 weekly sessions of Reiki has helped to significantly reduced the pain. Reiki cannot reverse damage already done by arthritis, therefore top up sessions once every 1-2 months are usually recommended. Often pain is a manifestation of emotion or trauma that you may not be consciously aware of. The body and mind can hold onto emotions, stress and tension which have the potential to manifest as an illness and pain if they are not released. If you’re suffering from pain that which is caused by underlying stress or emotion, Reiki will work to relieve the pain but also help heal the underlying emotion blockage as well. on this level too Reiki can do as well as working on the pain it works on the emotional level as well so it may be that once the emotion is clean is dealt with and released then the pain will dissipate as well so what I would say as a rule of thumb is that 1 to 3 weekly/fortnightly sessions.